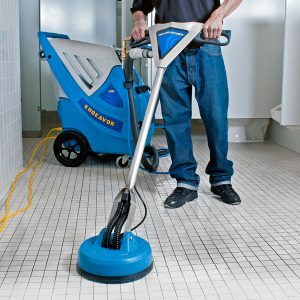 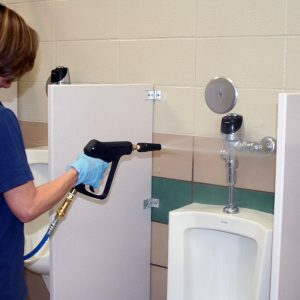 Keeping a restroom looking and smelling good in a public facility can be a real challenge for the professional cleaner. 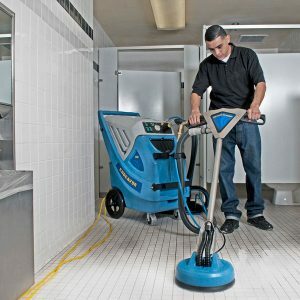 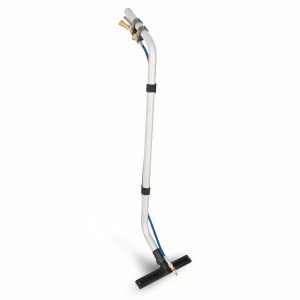 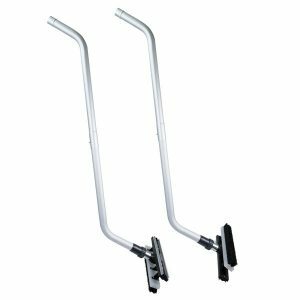 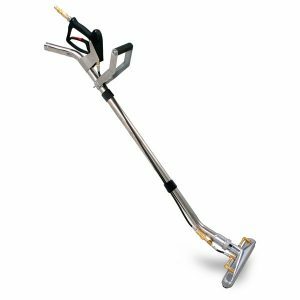 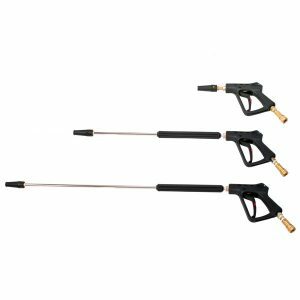 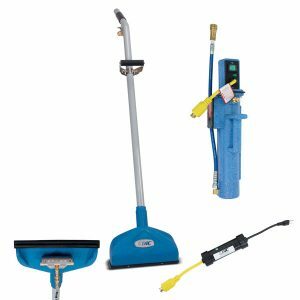 EDIC has developed a line of touch-free restroom cleaning equipment that outperforms the competition in cleaning results and is also built to withstand the harsh cleaning environments. 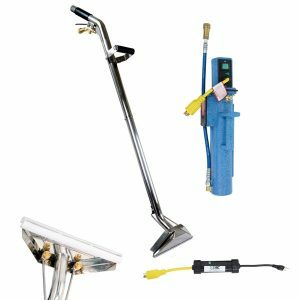 As always our EDIC high quality cleaning equipment is backed an industry leading warranty and customer support team.